Arrived on time to collect us and journey was made to feel very easy. Child seats, on-time, safe driving. The driver of the first shuttle was very funny! Fine Mercedes cars with small suitcase room! Next time it would be better to send a combi-car! Very reliable. On time. No problems whatsoever. Prompt and helpful, Great service. No dislikes. Great service all round. Great service will use again!!! Communication was amazing by Katerina. She responded to all my emails very quickly. Our driver was lovely too. He was a very safe driver and arrived on time to take us to and from the airport. Excellent service from Katerina in the Office, always on time, everything great. 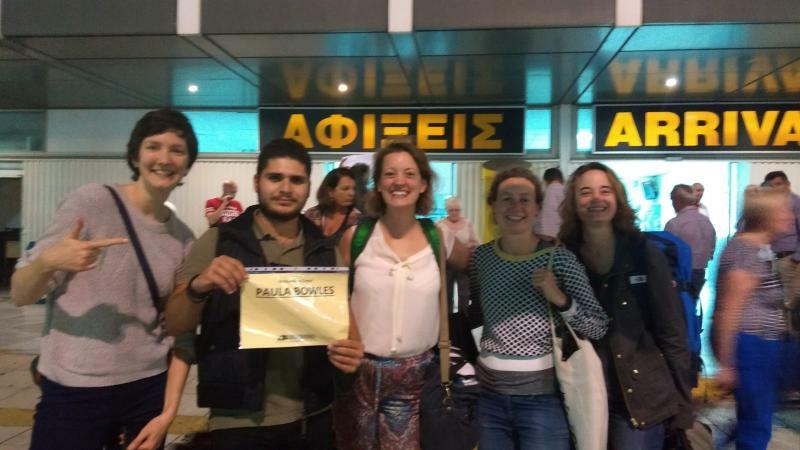 Once again a great promt service from the team for our transfer. The excelente service by Katerina in the booking office. She was so nice, really helpful and very fast to respond. We were told by the first driver, that it would be the same driver both ways, but is was another that picked us up. 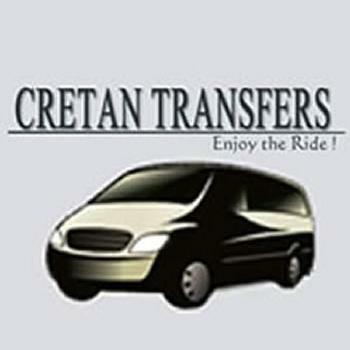 Have you used Transfers Services in Crete? Share your experience!